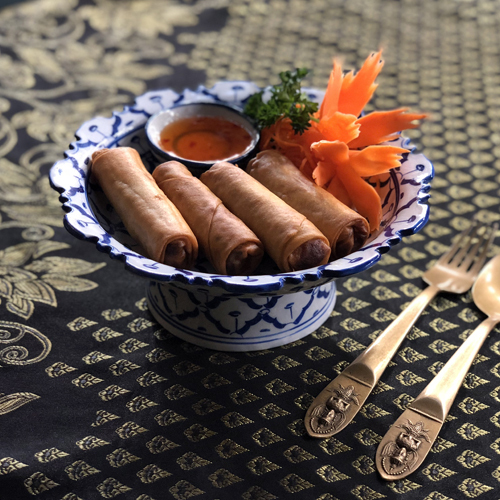 Since October 2007, we have consistently strived on delivering a range of authentic Thai cuisine. We offer an extensive range of Thai cuisine which aims to deliver customer preferences. At the same time, we put a great emphasis in the way our restaurant is presented from the food to the decor. Our wait staff will always be there to assist you in any way possible to fulfil a wonderful dining experience. Dishes in our lunch menu are simple and suitable enough to keep yourself going during the day! 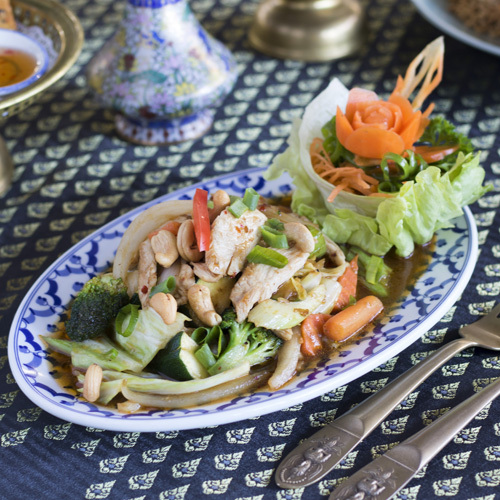 Offering a diverse range of authentic Thai cuisine, you will find a dish in our menu that will suit your preferences! Not in the mood of cooking? We can take care of that. Our takeaway menu is just as diverse and extensive as the dinner menu. A dish definitely needs a glass of beverage to complement with! Our menu offers a range of drinks available including BYOW. Deep fried mixed veggies and vermicelli rolled in rice pastry. Four pieces. Stir fried chicken with chilli paste, mixed vegetables and cashew nuts. Panang curry with chicken, mixed vegetables, crushed peanuts, coconut milk and kaffir lime leaves. 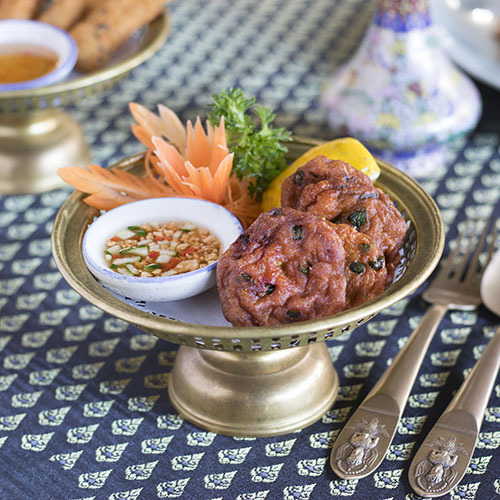 Deep fried Thai fish cakes finely minced with curry paste, squid and egg, Four pieces. Authentic Thai restaurant established October 2007. 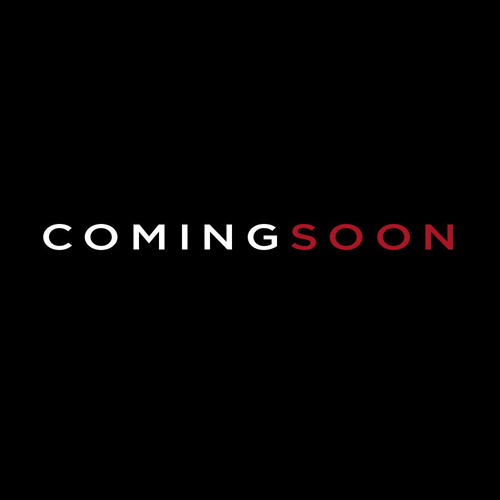 We are a small and modest restaurant that aims to deliver an all-round authentic Thai cuisine. We are open for dinner during the holiday season. 2019 © Copyrights All Right Reserved By Meo Glong Thai.